When it comes to color saturation, there is no place like the boardwalk on Venice Beach, California, which happens to be one of my favorite places to photograph. I was there just yesterday and here are some of the very colorful shots I got. Talk about saturation! Fisherman watches the sun go down after a long day at sea. 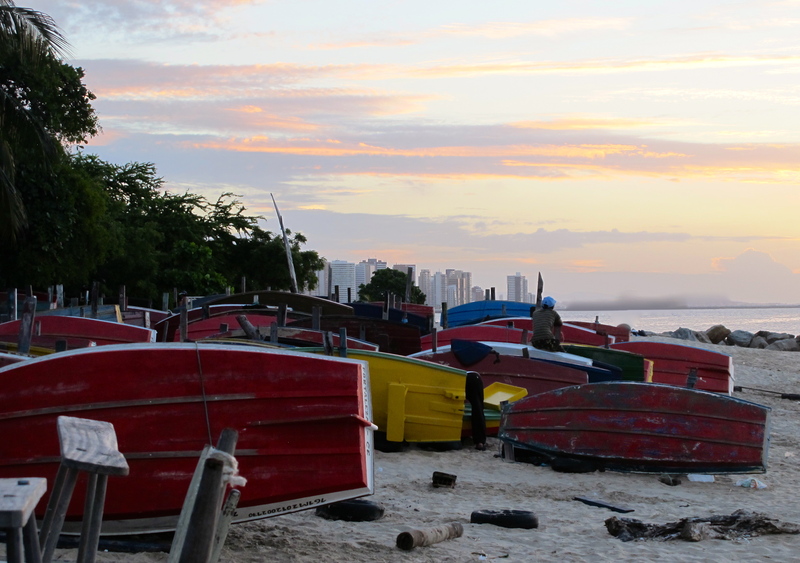 In Fortaleza, Brazil. 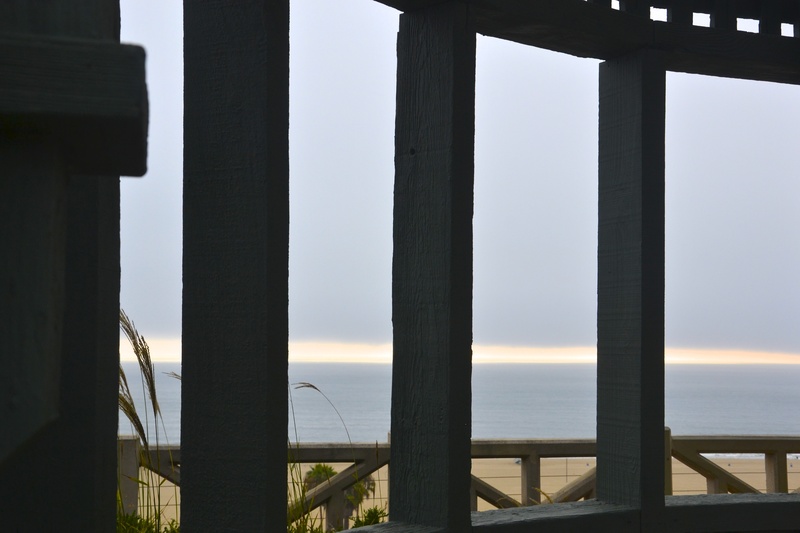 Pacific Ocean viewed through Palisades Park’s Pergola, Santa Monica, CA. Sunset on the Pacific seen through “Gestation,” wooden sculpture by Baile Oakes, Palisades Park, Santa Monica, CA. 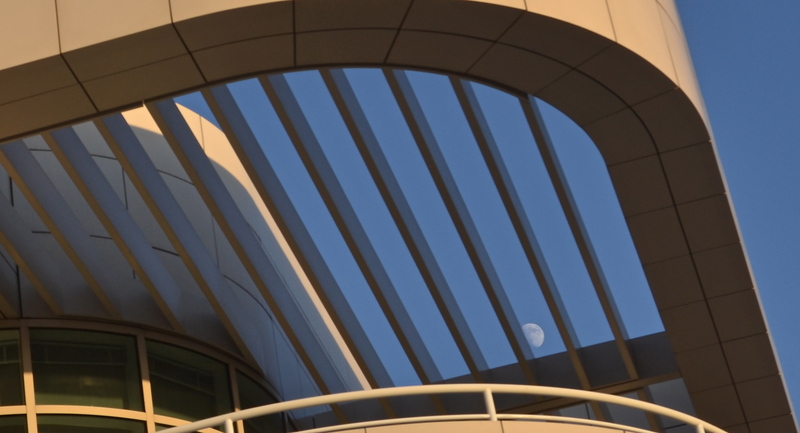 Moon seen through the edge of the Getty Center’s main entrance building. Los Angeles, CA. The word “arch” sends me straight to Moorish architecture -nobody did arches like them- and to my photos from Spain, especially Andalusia. Here are some arches from the Great Mosque of Cordoba and the Royal Alcazar of Seville. I’ve also added a couple of shots from the Casa de Pilatos, an Andalusian palace in Seville, which serves as the permanent residence of the Dukes of Medinaceli. 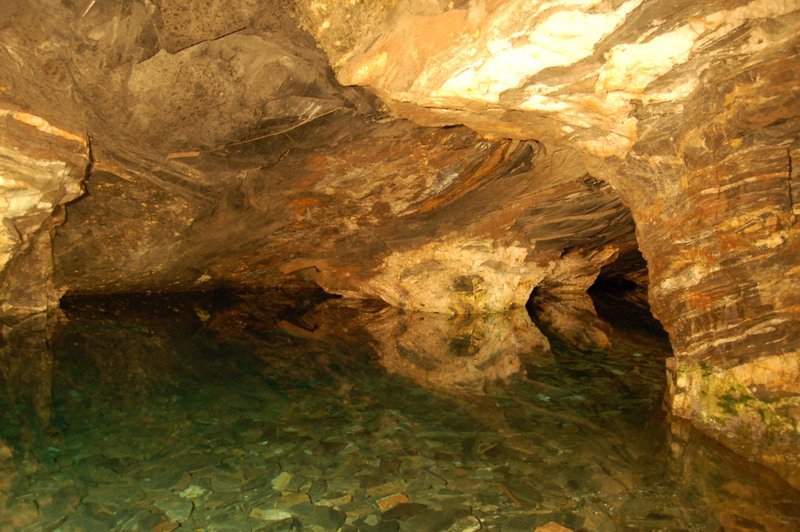 Inside an inactive gold mine in Ouro Preto, Brazil. 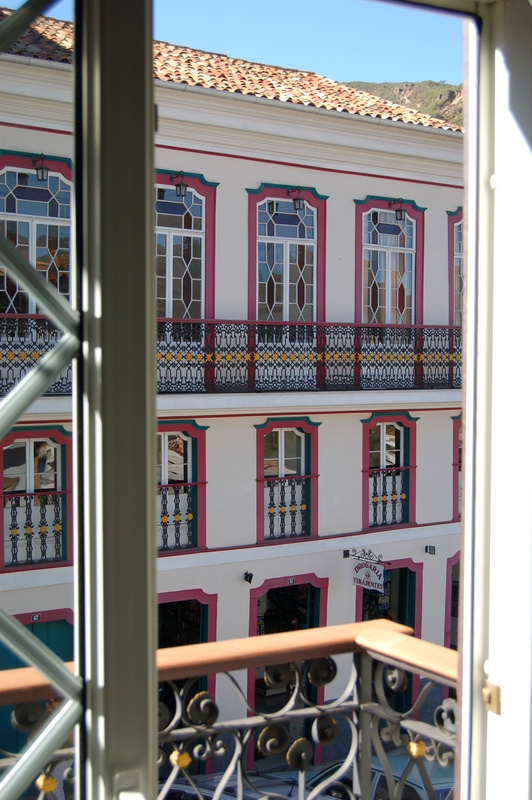 Looking out the window of my hotel room in Ouro Preto, Brazil. 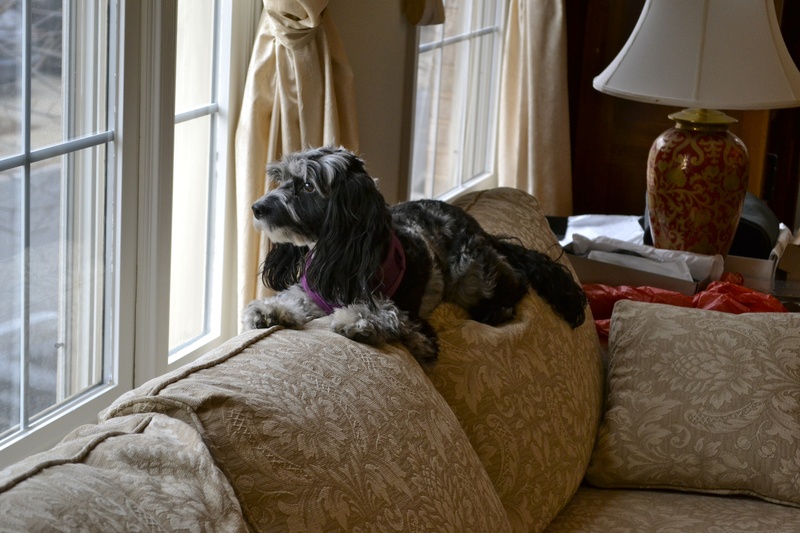 Kaya looks out the window of our living-room in Washington, D.C.
At Ray’s Restaurant, at the LA County Museum of Art, the tables have little drawers. 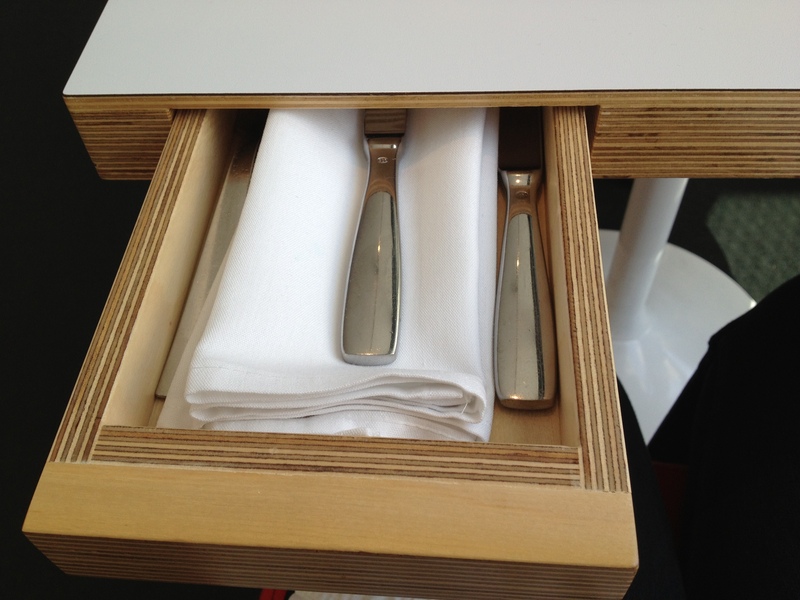 Inside them, you’ll find your napkin, fork and knife. Loved it! This week’s Travel Theme is “Multicoloured.” Well, I didn’t need to go very far from home for that… Most shots were taken at Venice Beach, California, most definitely a vert colorful place! One of the many colorful buildings in Venice Beach, California. Sunglasses for every taste… Venice Beach Board Walk. Hats galore, all colors. Venice Beach, CA.